From Smithsonian Folkways comes the 1955 album, The Dream Keeper and Other Poems of Langston Hughes. 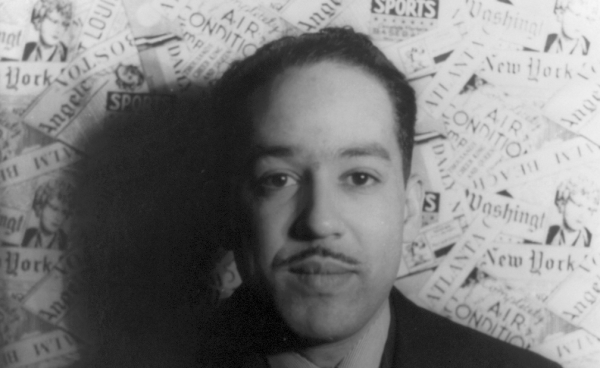 The collection features 10 tracks of Langston Hughes, the great Harlem Renaissance poet, reading his poems, starting with "The Dream Keeper." And it's all available on Spotify for free. If you need Spotify's software, download it here. The collection can also be purchased in CD format here. The Dream Keeper and Other Poems of Langston Hughes will be added to our collection, 1,000 Free Audio Books: Download Great Books for Free.